What a week! 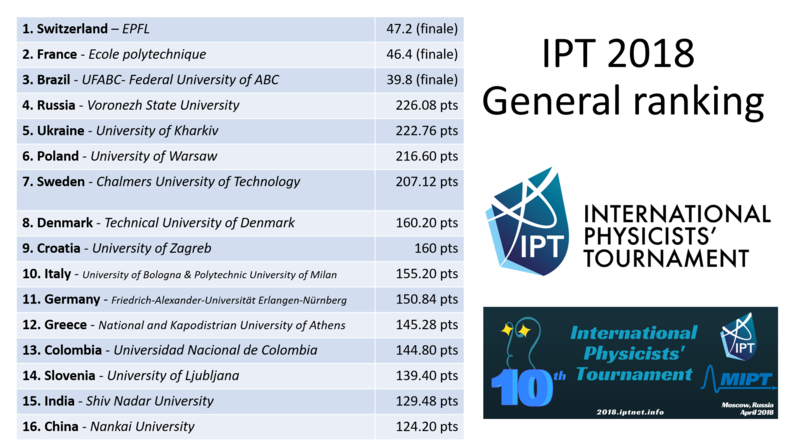 The 10th edition of the IPT has been particularly intense! See you next year for the IPT 2019!